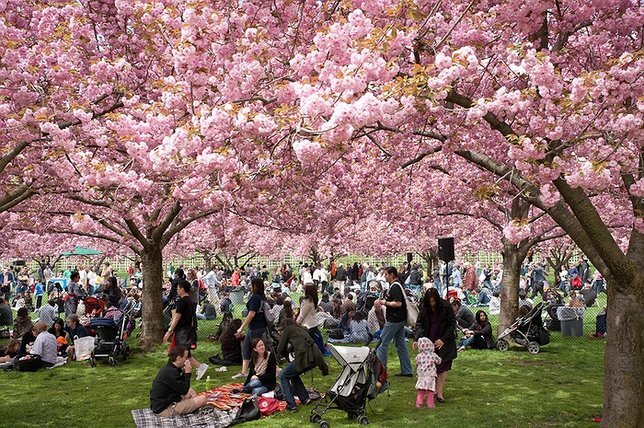 It doesn't cost a dime to enjoy Washington, DC’s culture and history, especially during the Cherry Blossom Festival when the city is covered in beautiful white and pink blossoms. Free events during the two-week-long festival in early April include performances, fireworks and a parade. There's no charge for visiting the stunning trees and exploring the DC area where you can visit many monuments and the Smithsonian Institution, a total of 19 free museums and galleries. Jamaica is a popular spot for spring breakers of all ages. 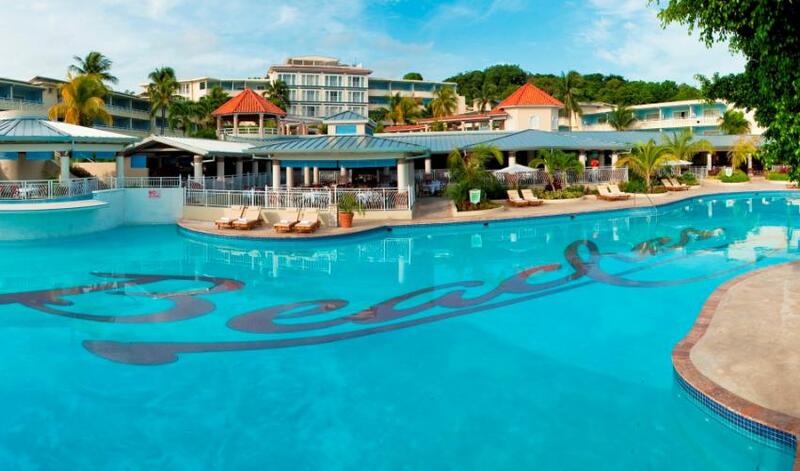 Even families can find fun for a bargain at the Beaches Boscobel Resort and Golf Club. The all-inclusive resort offers five restaurants, six bars and an impressive water park with nine slides and pools, sure to keep the kids busy all day. Get ready to explore Pike Place Market complete with 200 shops and restaurants, sure to keep you busy for a day or two. 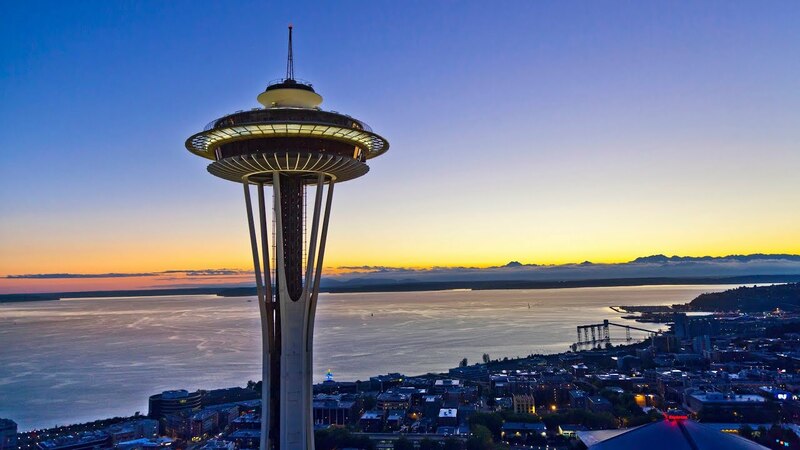 Art lovers can explore Frye Art Museum where admission and parking is free, but the Space Needle is definitely the city’s most notable attraction. Check out the Sky View Observatory, which offers panoramic views of the skyline and rolling mountains. If a week-long European vacation isn’t in the cards, consider a French adventure to beautiful Montreal. 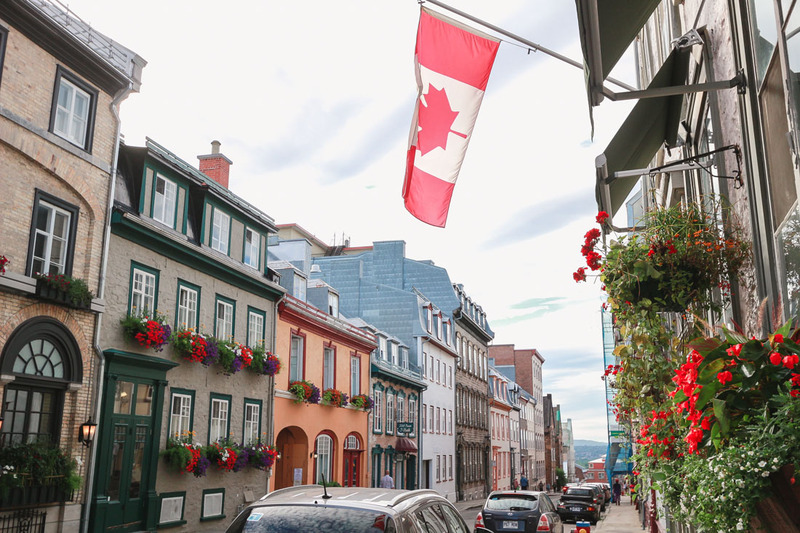 Start your trip in Vieux-Montreal, the city's old town with a cool Euro vibe, cobblestone streets and stunning architecture. Check out Cirque du Soleil in the city where they got their start, or catch a Montreal Canadiens game at the Bell Centre. 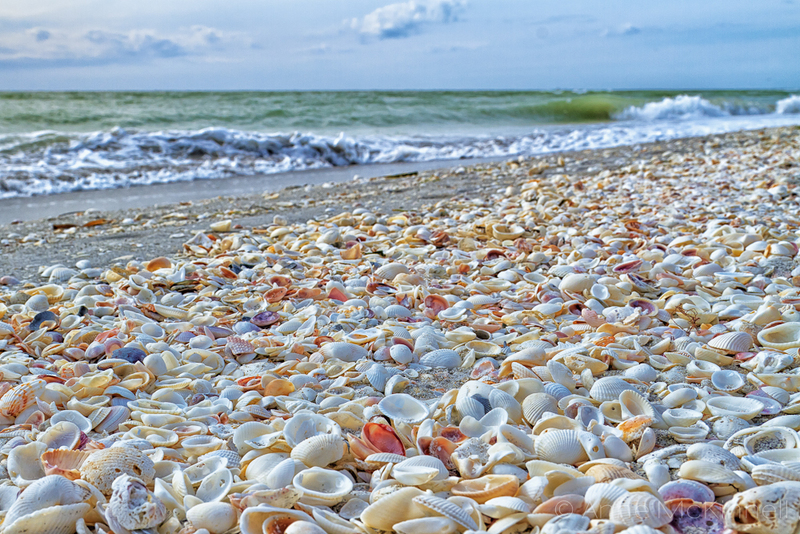 Spring break falls during Sanibel Island's high season (February to April) when the weather is ideal and shelling along the shores is the best during the year. Rent a bike and ride the 22 miles of bike paths where you can explore the island's beautiful beaches and parks. Want to learn more about the ocean and the surrounding beaches? Visit Sanibel Sea School , which offers sessions Tuesday through Saturday at Sundial. Learn about the island’s history at the Sanibel Historical Museum and Village or check out the wildlife, walking paths and canoe trails at the nearby J.N. “Ding” Darling National Wildlife Refuge. Main Street Festivals, Spring Fun, News & More in May 3rd's Newsletter! Five Pitfalls of "Divorced and Living in the Same House"
Subject: LongIsland.com - Your Name sent you Article details of "Five Budget-Friendly Spring Break Destinations"